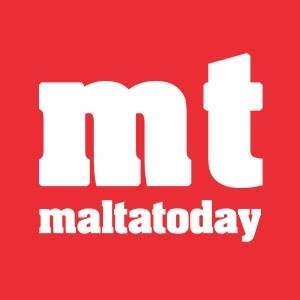 Tremors where felt in Malta in the early hours of Friday morning, after an earthquake hit Greece. 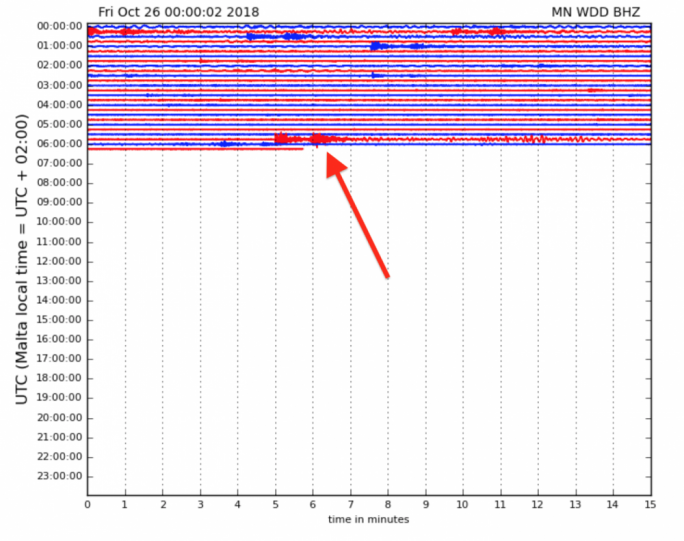 Tremors in Malta were felt in the early hours of Friday morning, after an earthquake off the western coast of Greece. 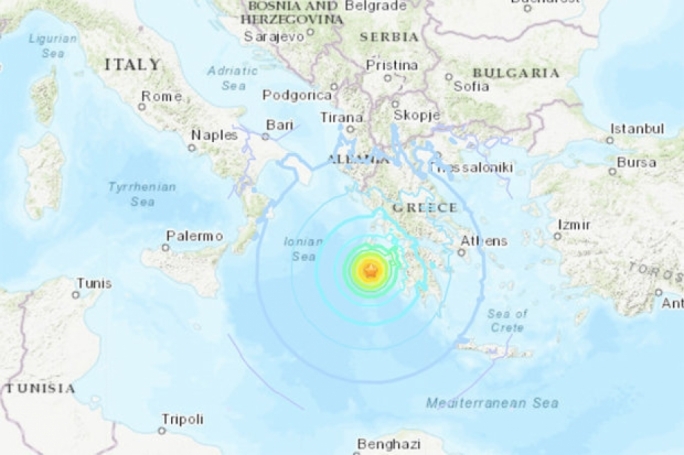 The earthquake could be felt along western Greece, but was felt the strongest in the capital of Athens which is northeast of Zakynthos. Both the US Geological survey and the European-Mediterranean Seismological Centre both assessed the earthquake to be of a manitude of 6.8. In particular the earthquake was felt on Zakynthos, where a series of after shocks were strong, with the highest figure being 5.6. Greece suffers from thousands of earthquakes per year, due to the area lying on one of the world’s most earthquake prone regions. However, over the years, few injuries have been reported, and structural damages due to earthquakes have been minimal. The most recent earthquake to claim lives, was in 1999 where the magnitude was recorded at 5.9 which killed 143 people on the outskirts of Athens.